The rolling hills of the Palouse can feel dry and desolate, but the University of Idaho campus somehow manages to feel like the lush, shade-tree-filled school grounds of the East Coast. 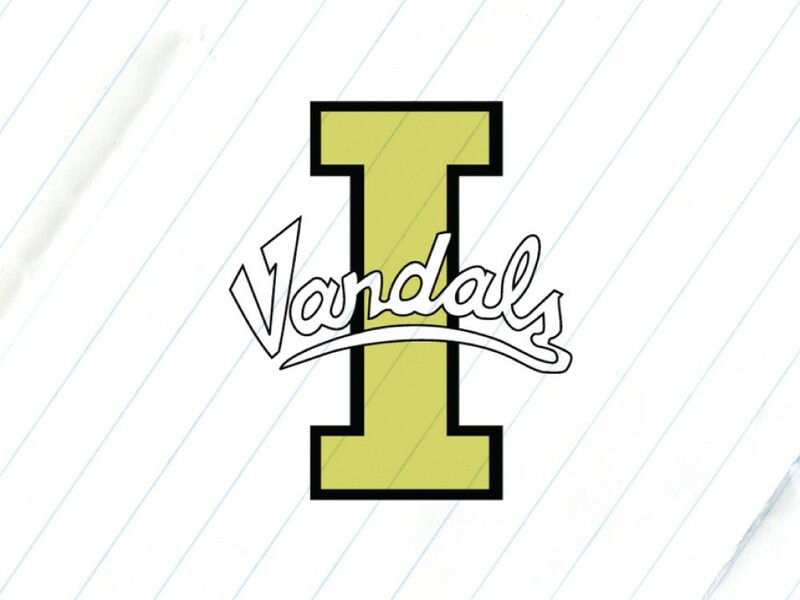 The campus (Idaho’s oldest) is storied, but fresh. 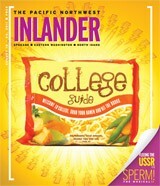 UI students say finding your niche in Moscow is easy. There are churchgoers, yes, but there are also hippies. It’s an area of abundant farmland surrounding a town that offers New Age coffee shops and weekly poetry readings. There is a thriving local food movement, weekly farmers markets, a co-op with wellness and cooking classes, and a theater that occasionally shows feminist films. So if you’re looking for social connections with like-minded Birkenstock enthusiasts, you can probably find them, even though you’re in Idaho. And in the middle of it all, the university’s main source of pride, the 144-foot-high Kibbie Dome, stands ready to house the school’s overly serious football fans (all you need to know is you hate Boise State). The university is the state’s only law school, and it’s well-known for its focus on pro-bono and environmental law. There are also courses in intellectual property, technology and tribal law, which make the program more cutting-edge than you might expect from this farm town. In February, look out for the 45th annual Lionel Hampton International Jazz Festival. It’s going to mean an influx of middle school students and their parents, but it’s also been known to bring in top-notch acts, like Ella Fitzgerald and Bobby McFerrin. If you’re paying for Internet access in Moscow, you’re doing something wrong. There are enough coffee shops, brewpubs and on-campus haunts to prevent you from ever having to pay a Wi-Fi bill. We hear the underage-drinking enforcement is even stricter in neighboring Pullman than in Moscow, so be careful if you’re skirting the law while making your way between the two campuses. According to our sources, One World is the best café in town for doing homework, but it turns out the place also has live music on weekends. The art on the walls is by local artists and is for sale. And those CDs at the counter? Also by local artists, all of whom have played at One World. Also for sale. Binge drinking plagues Moscow, just like any college town, but local counselors say prescription drug addiction is the area’s newest menace. So while you’re avoiding sexual assault and drunken falls from frat balconies (yes, this happens), steer clear of prescription drugs, too. Moscow prides itself on being home to lots of local businesses, so connecting with the community is easy (we mean more than just the Taco Bell guy remembering that you want extra hot sauce). Downtown has concerts, markets and block parties, so it’s not hard to find people you might not see in class. And if you get bored, Pullman and its entirely separate campus, student body and Greek system are just nine miles west. You want to hear some free music, order dinner from a Chicago-style hot dog truck and end up “accidentally” holding hands while you’re meandering past a fountain? Check out Friendship Square downtown. But if you’re looking for filet mignon and a glass of Washington merlot, try Nectar, a classy candlelit restaurant at the edge of campus owned and run by Portland foodies.